Having trouble locating Repeat and Shuffle options in iOS 10 Music app? Here’s where exactly they are located in the app. One of the biggest app changes in iOS 10 comes with the new Music app. Apple’s designers and engineers have worked with the Apple Music platform, which is accessed via the Music app on iOS, to try and make it more user-friendly with clearly defined sections, but to also try and focus on the content, such as the stunning album art. The jury is still out on whether or not they have achieved their vision with the revamped interface, but it’s definitely clear that certain things have been moved around from iOS 9 to iOS 10, therefore leaving users a little confused. The ability to put a song on repeat or shuffle songs is one of those things that’s been moved, and moved out of sight for that matter, and many users are apparently having trouble locating them. Here we’re going to take a look at where Apple has moved these options in the revamped Music app in iOS 10. 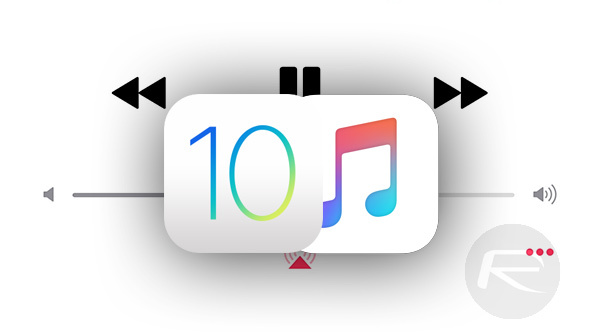 Step 1: This one really goes without saying, but you are going to need to actually launch the Music app on your device in order to play a song, let alone have one play on repeat. Step 2: When the Music app has launched, find a song that you want to play on repeat or for that matter shuffle the playlist. 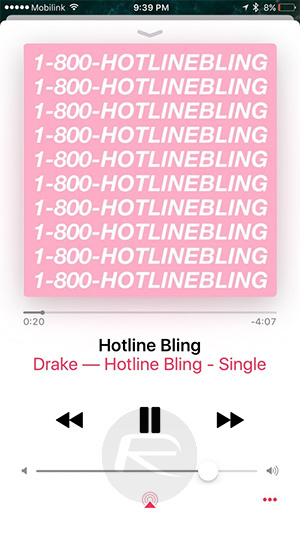 This could be an individual song that you search for via the Apple Music catalog, or one that’s already in a playlist or even stored on the device itself if you have any music synced via iTunes. Start playing the song. Step 3: Like a lot of popular music streaming services and apps, when a song is playing via Apple Music, the mini-player appears in a static bar at the bottom of the display. Tap on the Now Playing mini player at the bottom to bring it into full-screen, which is essentially the main Now Playing card. Step 4: Swipe up here to scroll right down, which will show the Up Next section, which basically just shows what tracks the Music app is going to play after the current song. At the right side of that Up Next section is where you will see the two icons for Shuffle and Repeat. And that’s it. 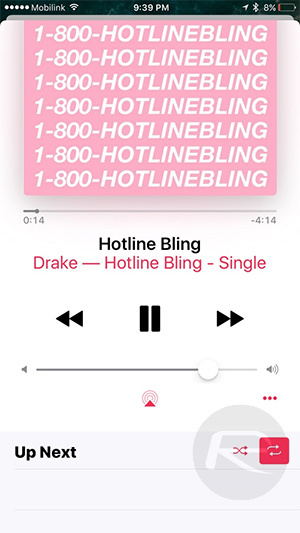 Tap on the Repeat icon – which is indicated by two arrows giving the impression of a circle – to ensure that the currently playing song is repeated. Similarly, you can tap the Shuffle icon – indicated by two arrows crossing each other – to shuffle and play random songs from a playlist. Why would they hide those? Does this allow shuffle from your ENTIRE music collection on your phone, or simply from a playlist you’ve created?